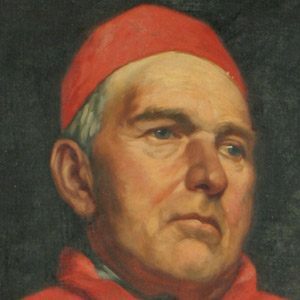 American cardinal of the Roman Catholic Church who served as the Archbishop of Boston from 1907 to 1944. He played the piano and organ in high school. He had the nickname "Number One" in Boston due to the amount political and social clout he had. He presided over the marriage of Joseph P. Kennedy and Rose Fitzgerald in 1914.